You’re More than a Number – We build a financial plan for each client rooted in identified goals and objectives. 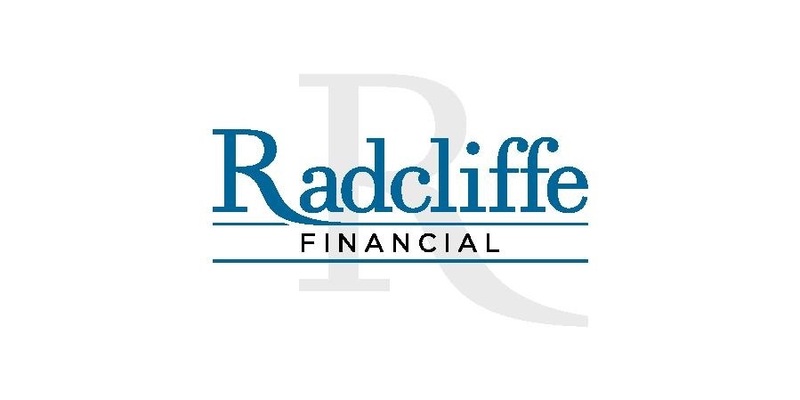 Every Radcliffe Financial client receives individualized attention with a focus on collaboration and exchange of knowledge as we structure investments in-line with your needs . Finely Tuned – Your investments provide security and stability in your life. We focus on the fine print, investment returns, and technical understanding necessary for your plan. Clear Communication – Communication begins with listening, and at Radcliffe Financial we hear what our clients are telling us so we can identify your needs. We are easily accessible and believe in frequent dialog as you take steps forward. Tailored Follow-up – We build relationships that promote on-going goal development. We regularly help clients understand their investments and most importantly, see the full picture of where they are on the path to achieving financial goals. Advisory Focus – Radcliffe Financial brings together financial, investment, and tax planning. Your unique plan is multi-dimensional and focused on synthesizing your complex financial situation. Life is complex, and Radcliffe Financial focuses on bringing together the many elements of an investment strategy into simplified steps.